A potentiometer is a three-terminal resistor with a sliding or rotating contact .. 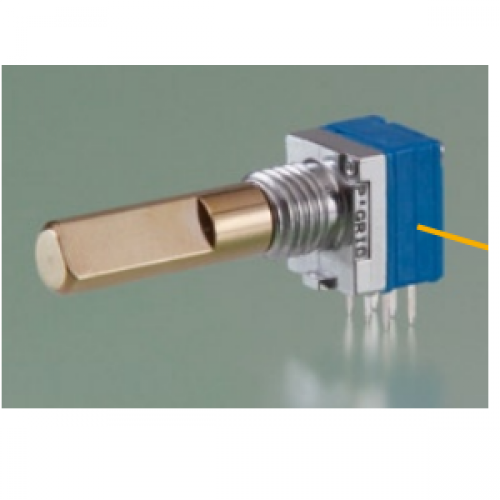 There are of two types of Tokyo Cosmos (TOCOS) Trimmer Potentiometers:- SMD- Through-Hole(..
Non-contact Angle SensorRotary non-contact angle sensorsSeries : RSM012Series : RSM011Series : RSM28..
Tokyo Cosmos (TOCOS) - Heater properties ・Positive temperature coefficient(PTC)・Heating element with.. Sensors for automotive applications・TPS (Throttle Position Sensors)・Torque sensors (Power steering)・..